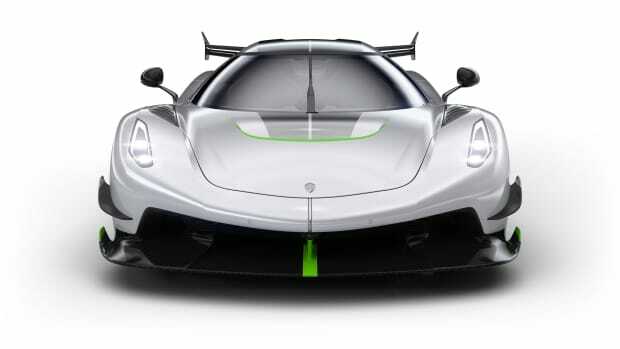 Koenigsegg has revealed Thor and Vader, two cars that mark the end of the Agera product line. 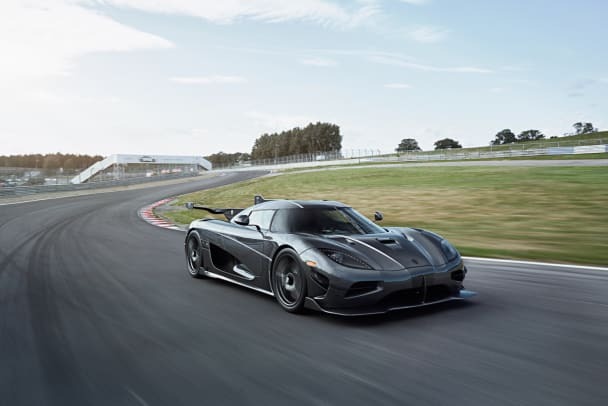 The last two Final Edition cars are based on the Agera RS and feature a full suite of options and an array of custom aerodynamic enhancements. Thor will feature a two-tone clear carbon with diamond flake and a LeMans-style central fin. Vader will also have a clear carbon with diamond flake exterior and features small rear winglets and white gold leaf accents. Thor and Vader will both have custom front winglets, larger front and rear spoilers, and an engine upgrade. 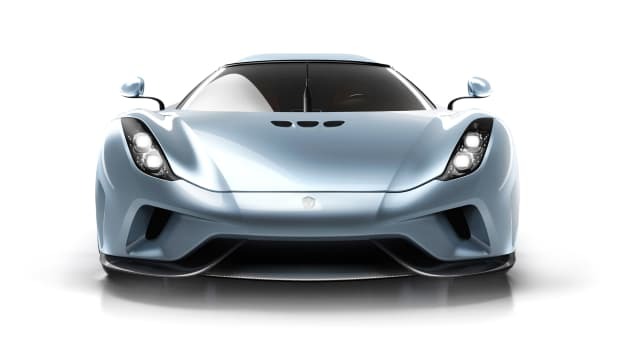 The car will produce 1,600 hp on E85 fuel.